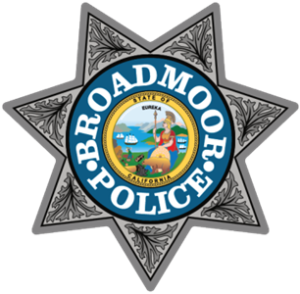 The Broadmoor Police Department would like to hear from you. If you would like to contact us, please use the form below and a member of our staff will get in touch with you. NOTE: This form is for general department questions or comments only. 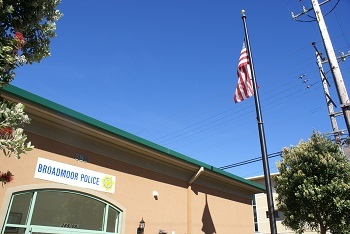 If you would like to report an incident or crime you can contact us at (650) 755-3838 and speak to a dispatcher.